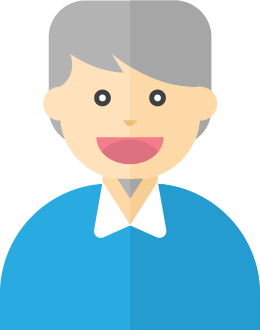 Your first consultation is free*. Book now. 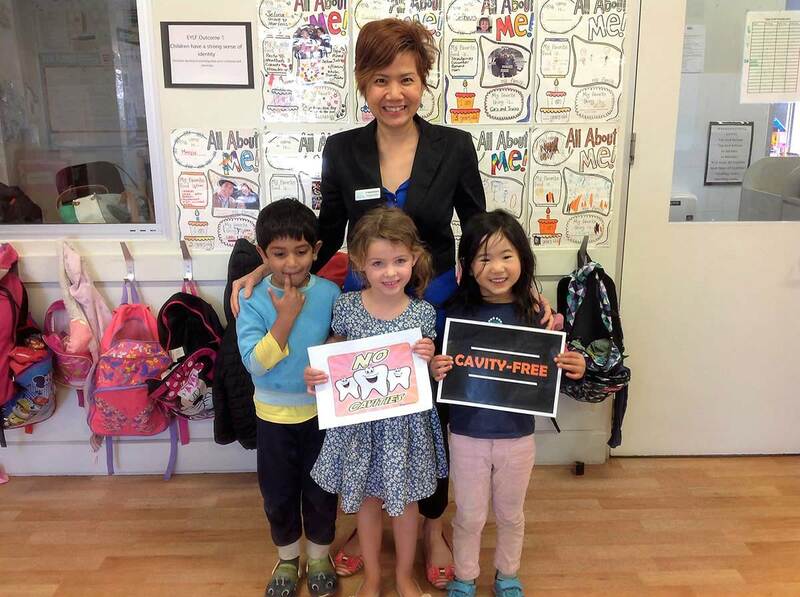 Dr Debbie with some proud Cavity Free kids at Edge Kids Life Centre, Findon. 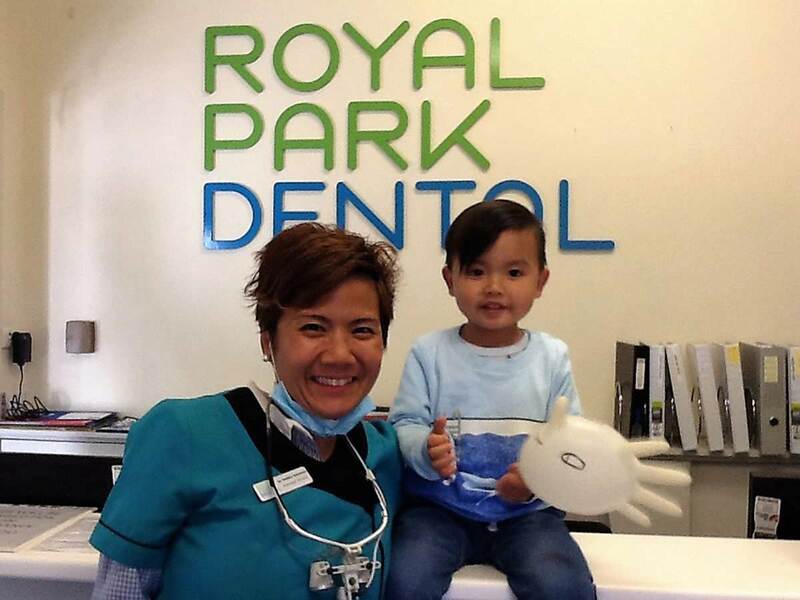 This is part of our Cavity Free 2026 school visit project where Royal Park Dental provides free dental check-up and education to children at local early learning centres. 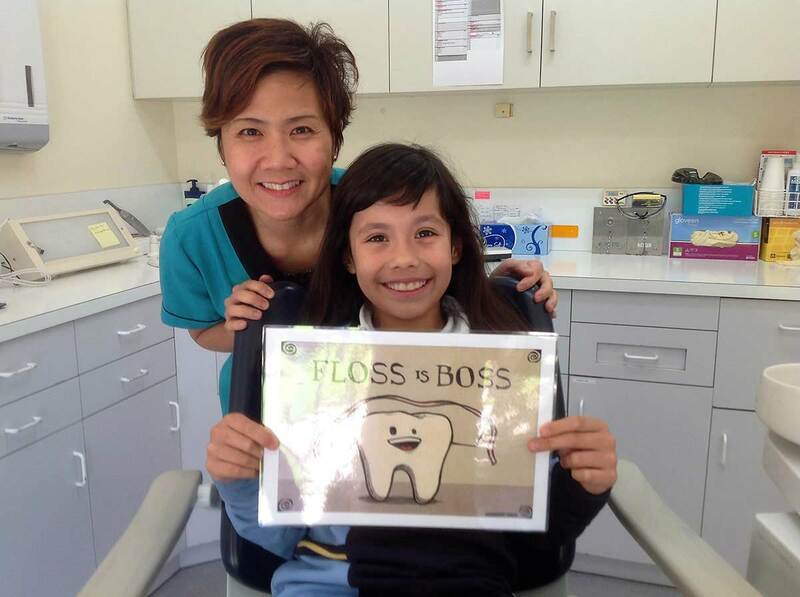 Nicole is proud to say that she has been flossing and is encouraging our patients to do the same too – Floss is the Boss! 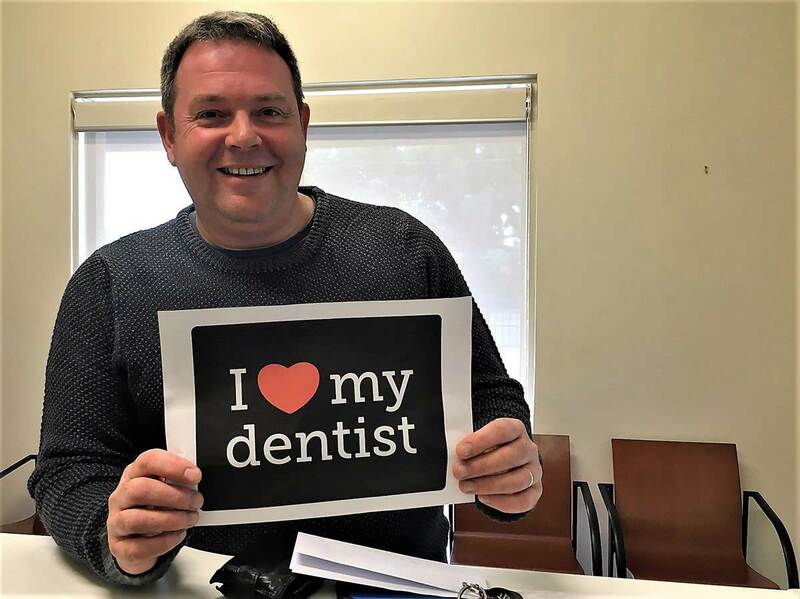 Craig is our long-term patient, and he has been looking after his oral health by coming to his 6-monthly ‘Active Maintenance’ dental appointments for many years (clean and scale, oral cancer screening, and fluoride application). Xander had his first dental check-up and was thrilled to receive a handmade balloon from Dr Debbie. 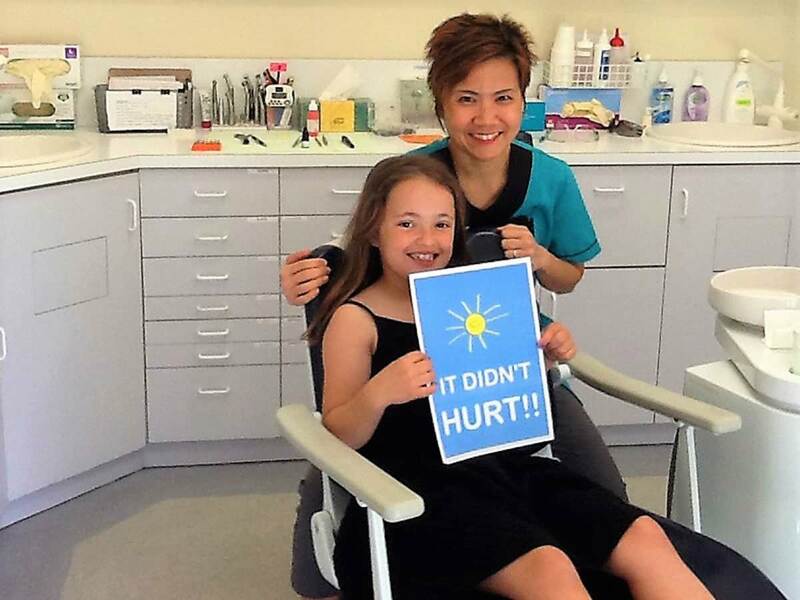 Natasha was really impressed with Dr Debbie’s gentle approach when administering the anesthetic. 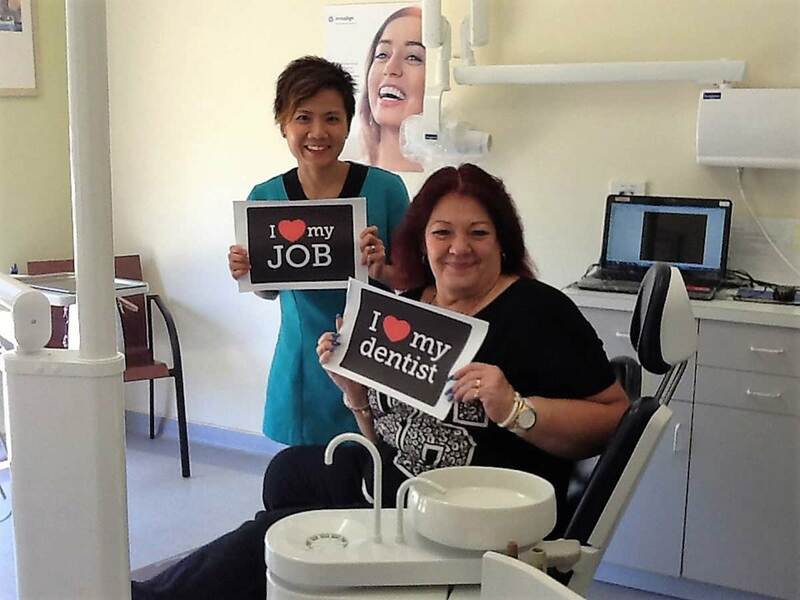 A perfect team – Dr Debbie who loves what she does and Ann- Marie who loves her dentist! Mag needed to have a crown done due to a broken tooth. 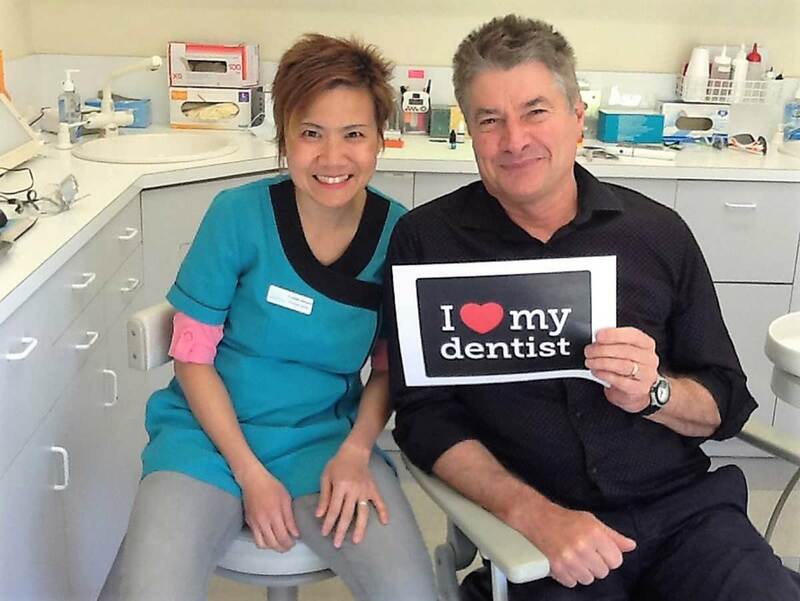 She is really impressed with Dr Debbie’s gentle approach and clear communication skills. Nathan had not been to the dentist for a year. He returned home from interstate and was looking for a dentist. 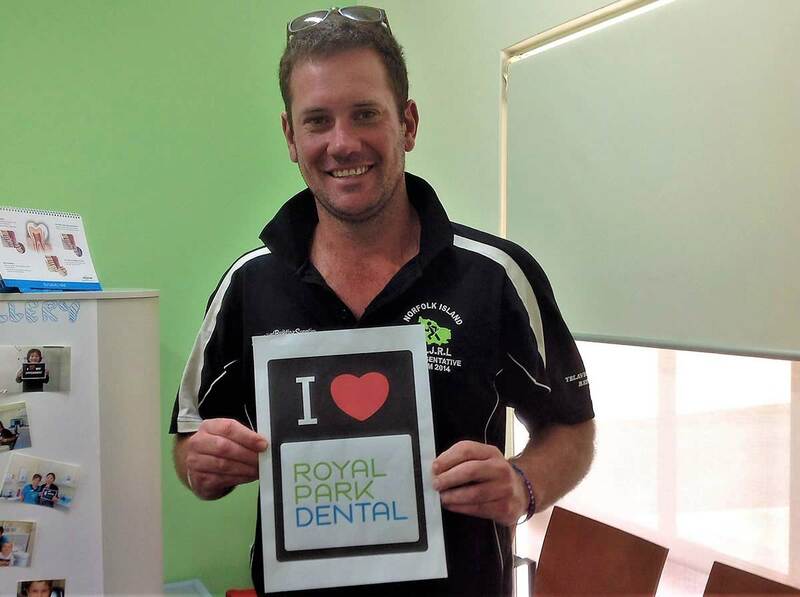 His colleague recommended Royal Park Dental and he was “sold” after his first appointment! He is one of our few patients who actually sleep through the treatment because he feels very relaxed and comfortable. 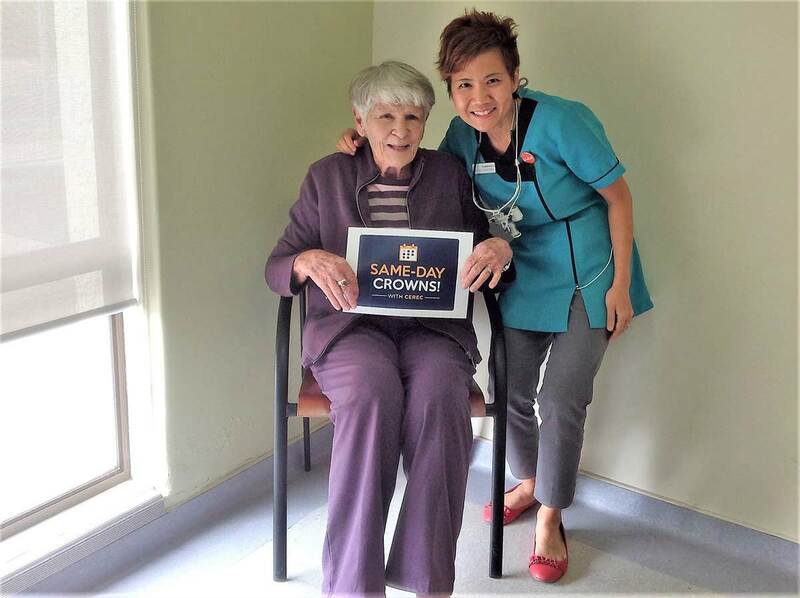 Ruth is 86 years old, and she has been seeing us for regular ‘Active Maintenance’ appointments. Recently she had a ‘Same Day Crown” done with the CEREC technology to restore her badly broken tooth on lower left side. Amelie likes to see Dr Debbie because she is gentle and friendly. 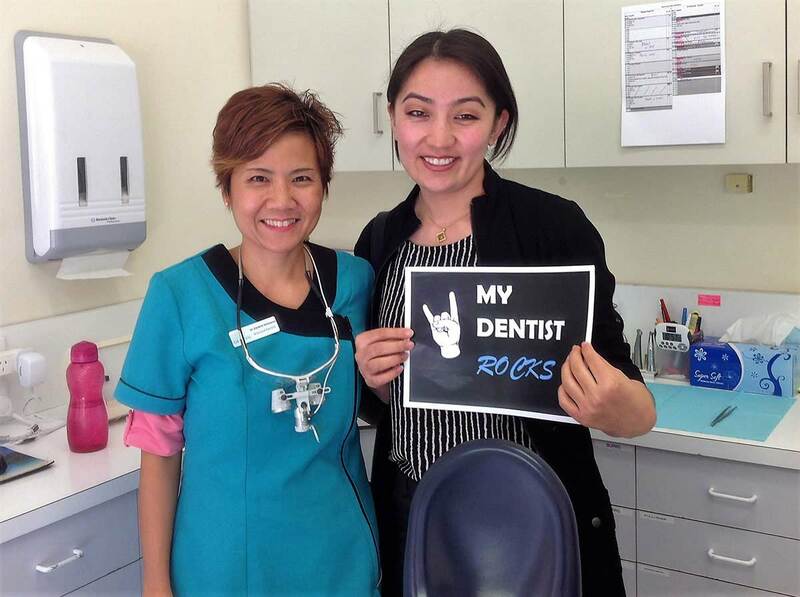 To the best of her ability, Dr Debbie and her team makes a conscious effort to help every patient has a positive dental experience when they come to Royal Park Dental. Welcome to Royal Park Dental. We’re so glad you are here! We are a family dental practice that are friendly and gentle with a focus of providing high quality dentistry at competitive and affordable prices. We’ve been serving the Western community since 1980. They include Royal Park, Hendon, Seaton, West Lakes, Findon and Woodville. But the fact is our patients come from all areas of Adelaide and regional towns. As a 2-dentist facility, we can offer more individual, one-on-one continuing dental care that truly make our patients feel at home. 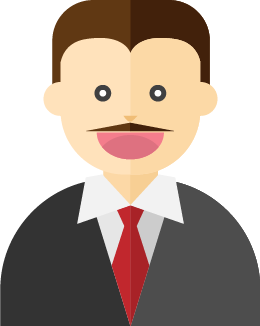 Enable you to make an informed decision that suits your financial needs. No matter where you are on your path to a healthier smile, we invite you to become a part of our family and enjoy gentle and affordable dental care. 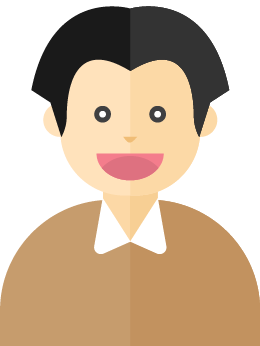 Call us at (08) 8347 1199 today to schedule an appointment that fits into your busy schedule! Feeling nervous about going to the Dentist? 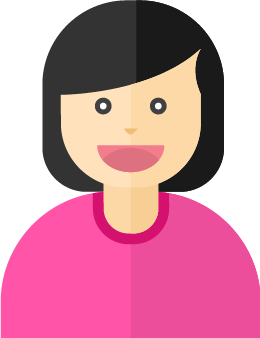 We understand that some patients avoid visiting the dentist for fear of pain or unpleasant experiences in the past. 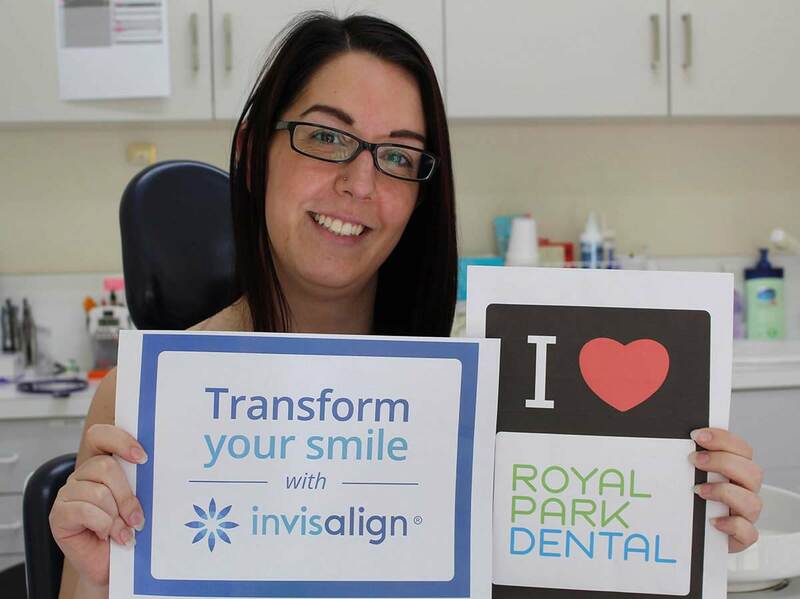 At Royal Park Dental we can alleviate your concerns by offering pain free dentistry and sedation options to help make your experience as comfortable as possible.